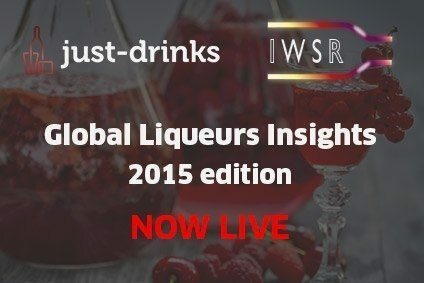 The diverse liqueurs category has been becalmed in recent years, but the very diversity of the sector means that, while some areas might be declining, other areas are almost certain to be showing some growth. A recently-published just-drinks/IWSR report suggests one such area might be coffee liqueurs, which have been in decline but could benefit from the booming popularity of coffee-drinking across so many countries. 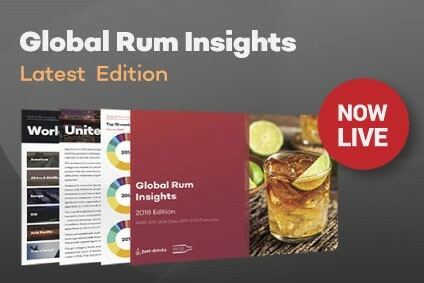 Moreover, the report forecasts a potential bounce for liqueurs in general, also on the back of the growing popularity of coffee drinking, as consumers increasingly enjoy a liqueur with coffee or mix the two. These predictions certainly sound familiar. 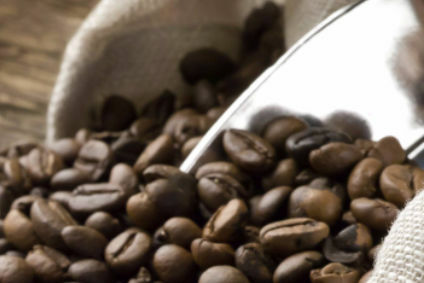 The coffee boom is hardly a new phenomenon and market pundits have forecast a possible benefit for coffee liqueurs arising from this for some time, while, as the report notes, the coffee liqueur sector has been "trending down for most of the past decade". According to the report, the sector has been "dragged down" by the under-performance of Pernod Ricard's Kahlúa brand and Tia Maria, owned by Illva Saronno. "Kahlúa and Tia Maria have found trading tough," the report states. On the positive side, however, Patron XO Café "displayed strong initial growth following its introduction in 2008", though the performance has "has stagnated after a promising start". The report continues: "Given the increased consumer interest in coffee and the success of chains such as Starbucks, the performances of coffee liqueurs have been disappointing in recent years. Of course, it is quite possible that the decline in coffee liqueurs would have been greater had it not been for the increasing consumer interest in coffee. Perhaps underlining the failure so far of the coffee trend to produce the positive impact on coffee liqueurs that some predicted, the report only goes as far as to say that the prospects for coffee liqueurs should "theoretically be strong". The basis given for this is the global trend most vividly reflected in the growth of so many coffee chains. However, there is greater optimism with regard to the impact of coffee-drinking in general on the wider liqueurs sector. The report adds that there are "stirring signs" that the "with-coffee occasion" could yet prove to be "lucrative for liqueur brand owners". Baileys and other cream brands are harnessing the growing coffee culture, according to the report, with brand owner Diageo estimating that 25% to 30% of Baileys is consumed with coffee in the US. While the report notes that the expanding coffee culture has so far failed to reverse the decline in coffee liqueurs in the US, it notes some promising signs. Increasing activity around Tequila-based coffee drinks, following the success of Patrón XO Café, such as the launch of Campari’s Cabo Diablo in 2013, should "stimulate some growth", the report adds, but is unlikely to reverse the fortunes of coffee liqueurs overall. RumChata, meanwhile, which is described in the report as being one of the "two hottest liqueur brands in the US right now" is consumed as a shooter and in a more traditional fashion on the rocks or in coffee after-dinner. The "coffee and liqueur" trend is expected to prove beneficial in other markets. In Canada, Baileys remains far and away the leading liqueurs brand, with volumes of around 410,000 cases. While volumes have been on the decline for several years - the brand recording a compound annual growth rate of -2% between 2008 and 2013 - Diageo reported a recovery in sales during the second half of 2014 on the back of a focus on serves and occasions, particularly consumption with coffee. The report also points out that Baileys found "particular success" with its coffee initiative in Mexico, rolling it out to the US and Western Europe". While over a quarter of Baileys' consumption occasions are with coffee in the US, that rate falls to as low as 2% or 3% in Europe, underlining possible potential for growth. Hoping to tap into increasing coffee consumption at home, Dutch liqueur producer De Kuyper two years ago acquired a major stake in Cafétique, a product which offers single-serve "pods" of liqueurs to consumers specifically to add to their coffee at home. At the same time, the Espresso Martini cocktail craze could also benefit liqueurs, the report adds. The "coffee with" trend is significant because it can potentially benefit any brand within the diverse liqueurs category. And, whether or not it comes from more coffee drinking, the liqueurs category is undoubtedly in need of a boost. According to the report, global liqueurs volumes amounted to 83.65m nine-litre cases in 2013, representing a decrease of 0.9% from 2012. Moreover, the category was essentially flat for the entire five-year period from 2009 to 2013, recording a compound annual growth rate of only 0.2% during that time. 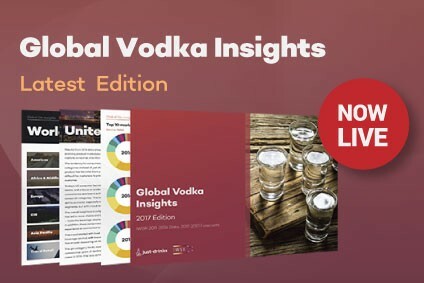 While the report concedes that the diverse nature of the global liqueurs market makes it difficult to isolate coherent trends, it concludes that the sector overall has been hit by the "double whammy" of a slow shift from on- to off-trade in mature markets and the general macroeconomic slowdown. An ageing consumer base has contributed to the decline, particularly in certain traditional, high-strength liqueurs. 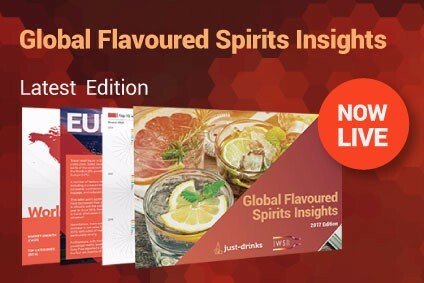 However, it forecasts that the liqueurs category is poised for slow, steady growth in the coming years, adding nearly 2.5m cases between 2013 and 2019 with a compound annual growth rate of 0.55%. And, this time, the 'java jive' may actually prove to be a positive for the category.